Great communities take time to build and sustain. But "quick actions" can be a critical spark for longer-term progress. That's why we're funding ready-to-go projects (i.e. whatever is proposed needs to occur, be built or fully implemented no later than November 1). Yes, we're serious about the need for speed. We know that smart, permanent livability changes, improvements and solutions take time. 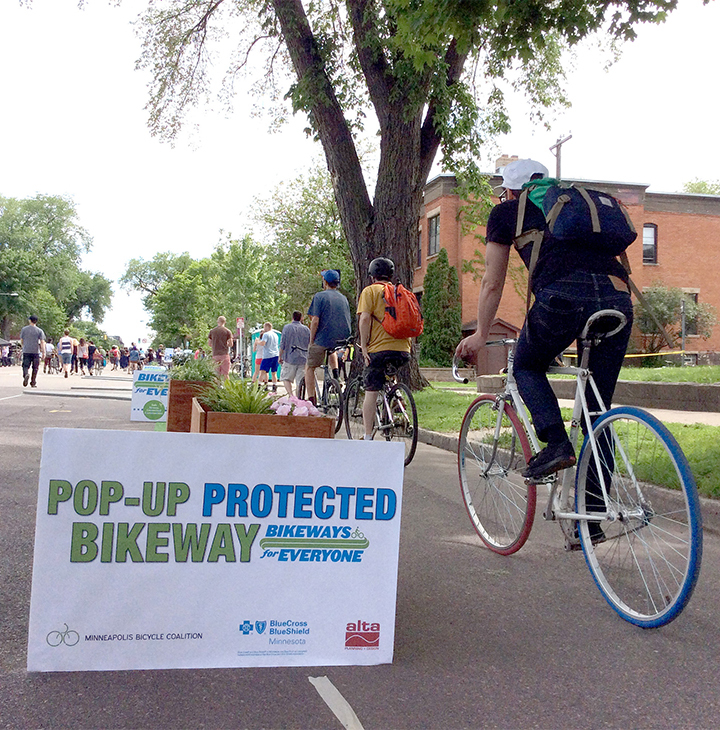 But temporary "pop-up" programs, projects and demonstrations are good ways to get to yes. 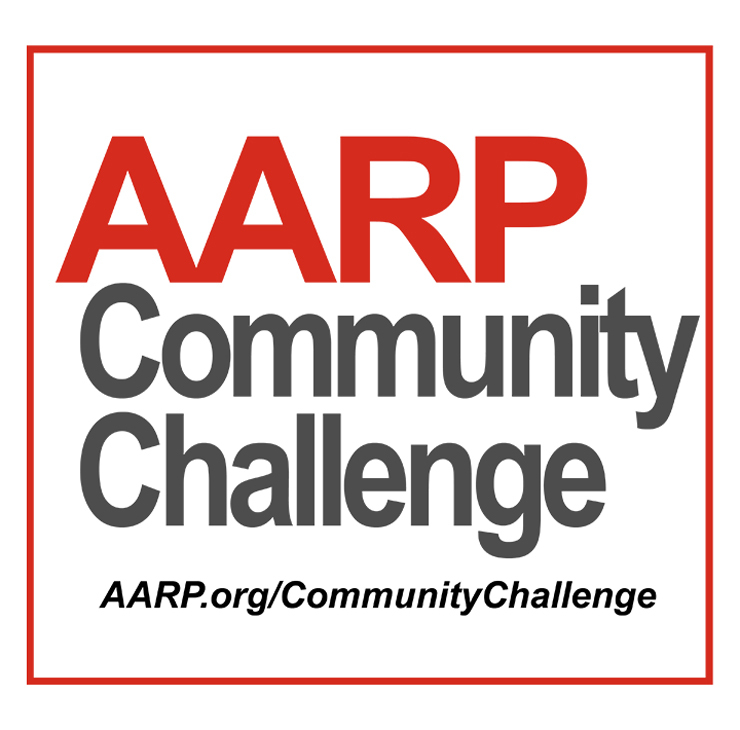 Due to the July 4 holiday, the next issue of the AARP Livable Communities e-Newsletter will be published on July 12.